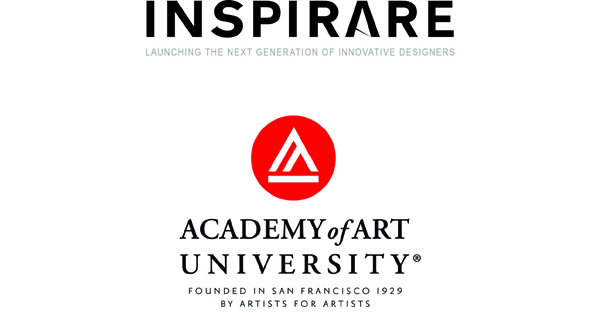 The School of Fashion is Teaming Up with Inspirare to Produce Student Designs! Inspirare, a new social networking site dedicated to promoting up and coming designers, is teaming up with the School of Fashion for an awesome collaboration. The site sells garments that are produced in San Francisco but designed by emerging talent from around the world. Designers upload images of their garments, and then ask users to vote on their favorite pieces, which are then put into production – it is an amazing platform that gives designers a chance to directly communicate with customers to inform their work. For the Fall 2012 semester, students in FSH 606 and 607 will be working on designs for the project, adhering to the specific guidelines and price-points outlined by Inspirare. At the end of the semester, a selection of the garments will be put into production, introducing the students’ designs to Inspirare’s users from around the world. Imagine seeing one of your designs on the streets of New York, London, Tokyo, and beyond! 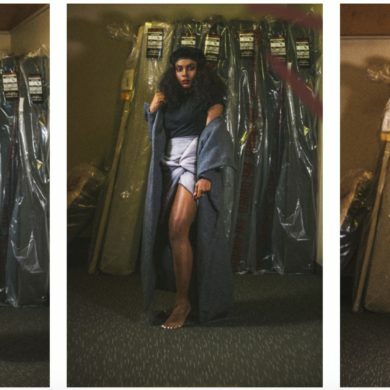 “Inspirare is a perfect opportunity for our students to have their designs exposed to an international community and be put into production,” said School of Fashion Director Simon Ungless. We can’t wait to see what our designers come up with and will be sure to update you throughout the semester! In the meantime, be sure to check out Inspirare’s website and brand new e-shop!